Mesa Verde is a National Park at the intersection of four states (Utah, Colorado, Utah and New Mexico). I was on a road trip around Southern Utah and stumbled upon it, high up on a ledge with greenery way, way down below. The quality and breadth of the site was impressive. The ancient structures looked sleek. 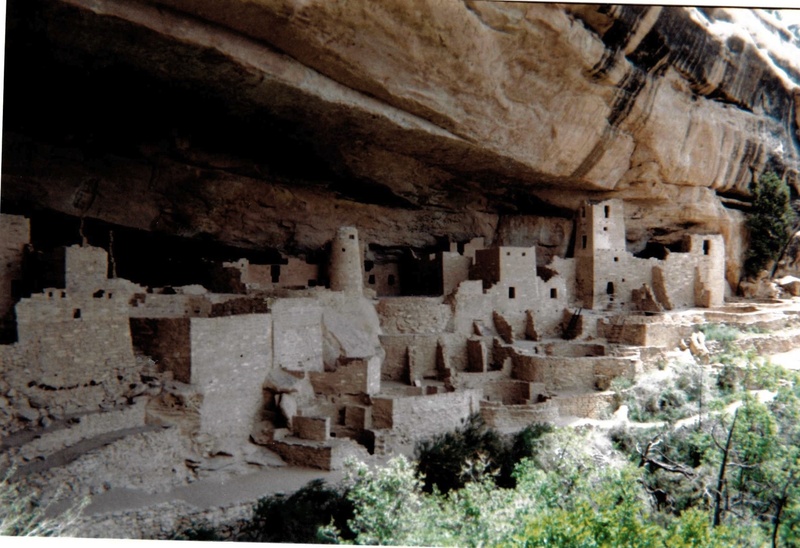 Mesa Verde is where I first realized that the USA does have ancient ruins. From then on, when foreign visitors mentioned how none of our country’s historical sites were very old, I would be ready for them. 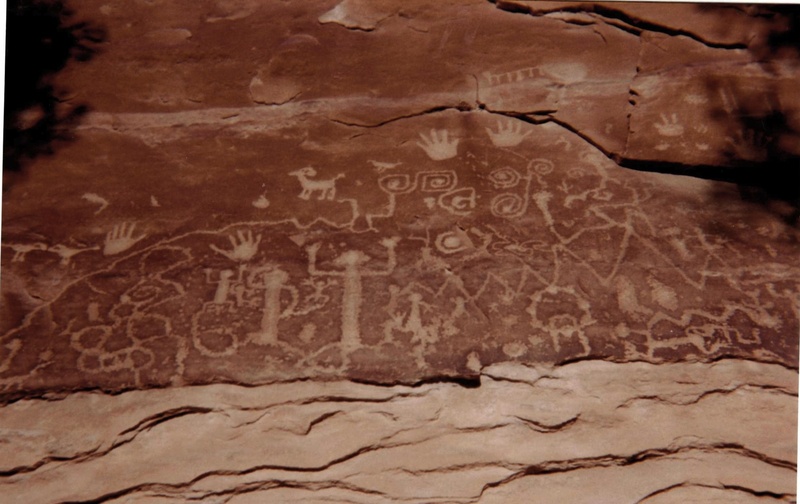 And if you are a bee, then Mesa Verde is still a thriving home.